Do you know someone who isn’t getting enough attention for their work? @atlafans wants to know about them! We’ll reblog any fanworks related to Avatar: the Last Airbender and The Legend of Korra and give that special fan of yours the attention they deserve. Either submit the under-appreciated works in the post’s comments or send us an Ask. 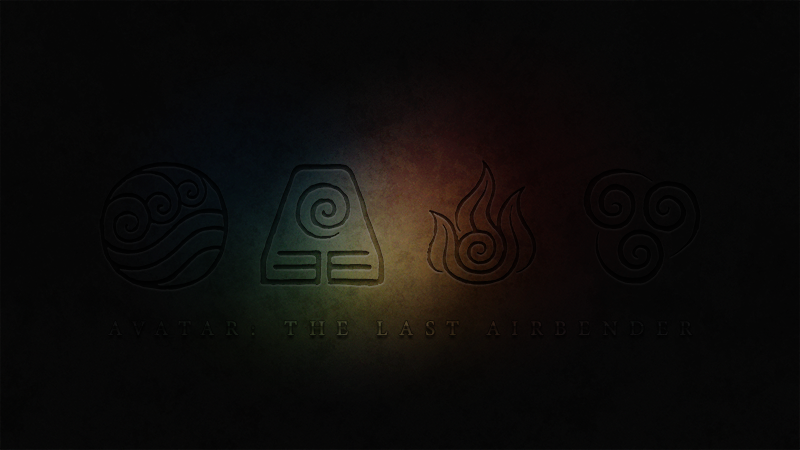 I hope you guys enjoy this grungy ATLA background featuring the four elemental symbols. You can view the 2K HD wallpaper here. Here’s a nice 1080p version as well. And, if you’d like to edit this thing for whatever reason, you can download the Photoshop doc from Mediafire.